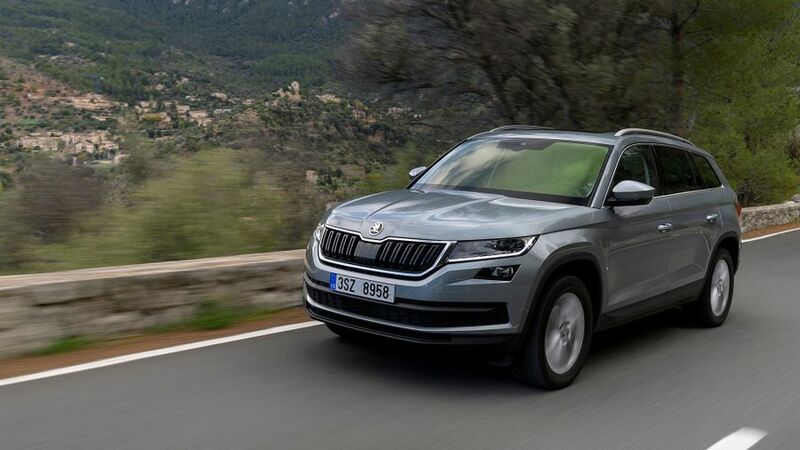 There are plenty of great seven-seat cars available, with loads of room for everyone, that are also practical, fun to drive, and comfortable. Here are our favourites. If you’ve got a big family, you might be worried about the prospect of having to buy a car that’s boring, no fun to drive, uncomfortable, not big enough, or all of the above. Don't be. There are plenty of great seven-seat cars available, which deliver in all these areas. 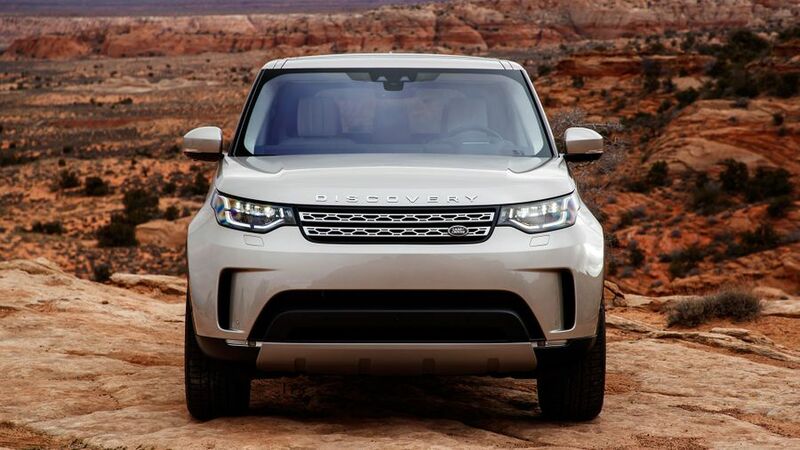 The Land Rover Discovery is a car that can do it all. It’ll transport seven people in comfort and luxury, double as a removal van, get you further into the wilderness than pretty much any rival, and it won’t look out of place somewhere fancy. Each of the seven seats is an individual chair that’s set higher than the one in front, so everyone gets a good view out. The rearmost five seats can be folded electrically using either the touchscreen system, a cluster of switches in the boot, or a smartphone app. And they go completely flat. A six-foot adult can sit happily in any seat, and access is easy. Even if you're carrying seven, there’s loads of storage around for odds and ends, and you can get up to nine USB ports, depending on your trim level. 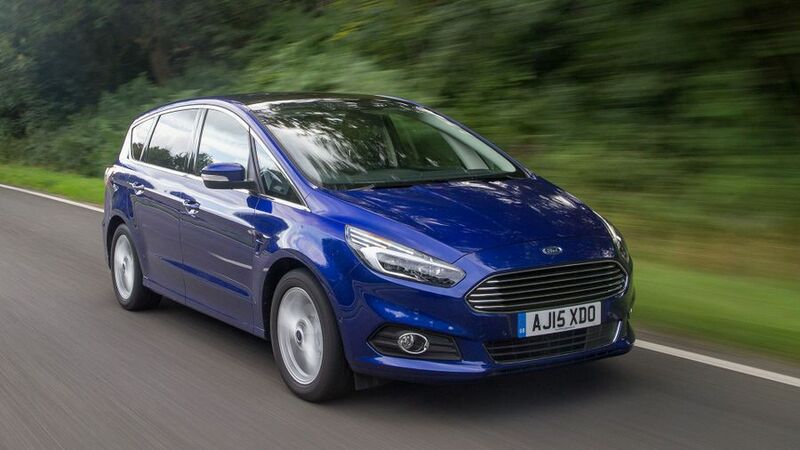 If you need to ferry a lot of people around, but you’d like to enjoy doing it, the Ford S-Max is a great choice. It has seven individual chairs, with the rearmost folding flush into the floor and having all sorts of sliding and reclining options, so it’s clever and versatile. However, the really great thing about the S-Max is how enjoyable it is to drive. It changes direction really keenly, with lots of grip and tight control over body movements. And the steering is responsive, accurate and nicely weighted. But to top it all off, it’s comfortable as well, so while you’re enjoying yourself driving, everyone else will stay happy, too. 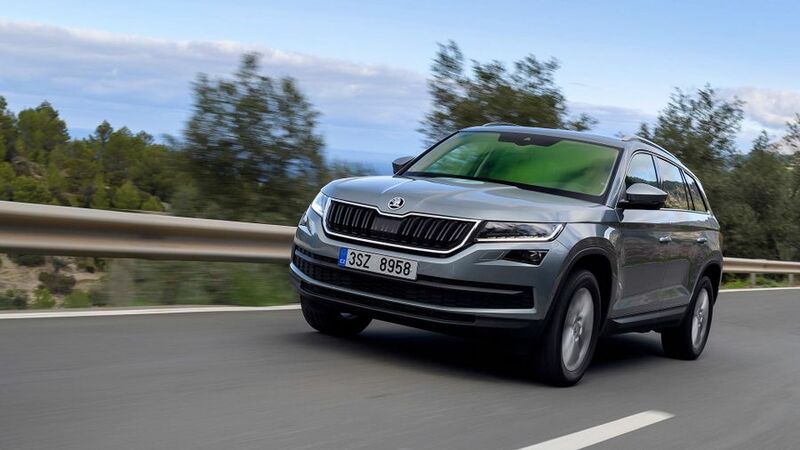 The Skoda Kodiaq is a rare beast. It’s a big SUV with a premium image, space for seven, loads of equipment, and a high-quality interior, but a low price. Families will be well catered for by its roomy and practical cabin, and handy little features to make journeys easier, but drivers will not be disappointed either, with tidy handling and a strong engine line-up. Entry-level Kodiaqs come with five seats, but a third row of chairs are optional on SE versions, and standard on the SE L and Edition models. For most buyers, the appeal of a car that gives you the choice between having a huge boot and seven seats for the rare occasions the whole family need to travel together will be invaluable. Children will be absolutely fine for space in the back row, but it will be a squeeze for adults. There’s plenty of leg and headroom for those in the middle seats though, and these slide and recline to ensure total passenger comfort. On top of this, there are some nice touches including a powered tailgate, umbrellas in each of the front doors, and a removable LED torch in the boot. In an age where SUVs are becoming more and more popular, some may wonder if there’s a future for (arguably) less stylish MPVs. But we say there is, and right now it looks like Citroen’s Berlingo XL. It may be van-like, but it’s also huge inside, which means for practicality it should be at the top of your list. The XL is the stretched, seven-seat version of the Berlingo, with tons of space for passengers in the second and third rows. The seats are all the same size as each other, and they all move and fold independently for maximum flexibility. Even the front passenger seat will fold flat if you need it to. It’s a great people mover, whether you need to transport children or adults. The untouchable electric range makes the Tesla Model S a viable option for most drivers. What's more, the technology on board has to be experienced to be believed, and being both practical and fantastic to drive, it plays multiple roles with a polish few other cars can match. And if you’re looking to transport seven, without using petrol or diesel, there are basically no other options, other than a Tesla Model X. 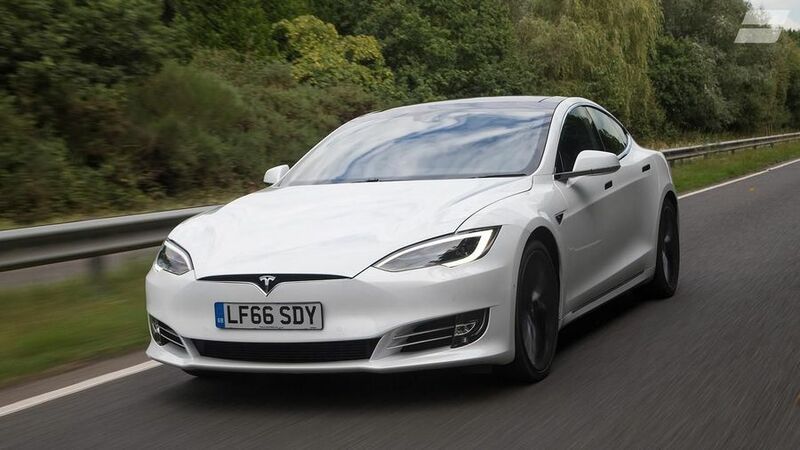 If you want a car that’s fast, fun, stylish, luxurious, and capable of seating seven people – with the optional rear-facing jump seats the kids will love – and you want to reap the financial and green benefits of electric motoring, the Model S could be for you.